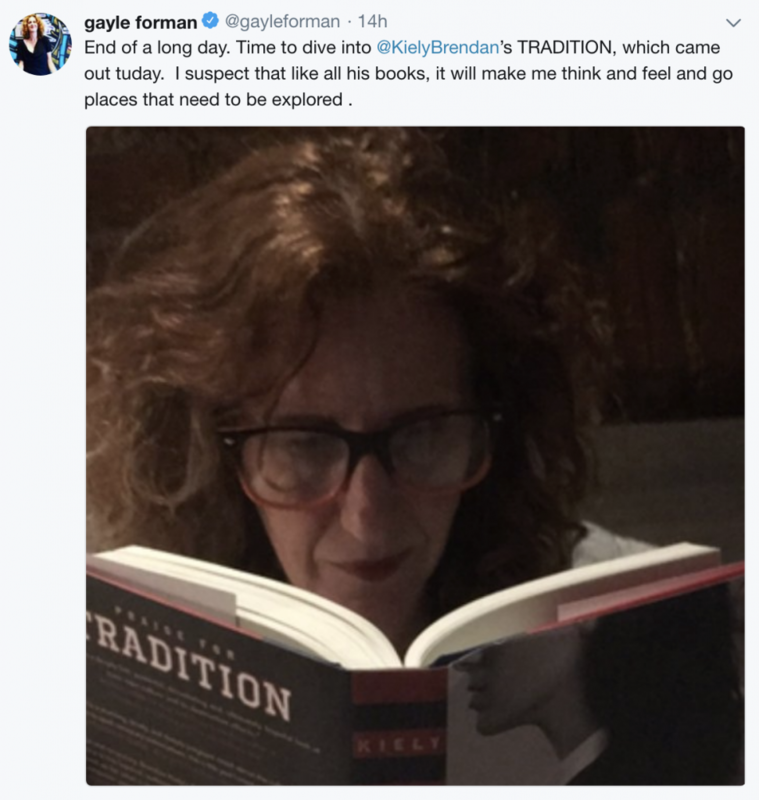 We find there’s no better source for great reading recommendations than authors–after all, they’re experts on what makes a book great! 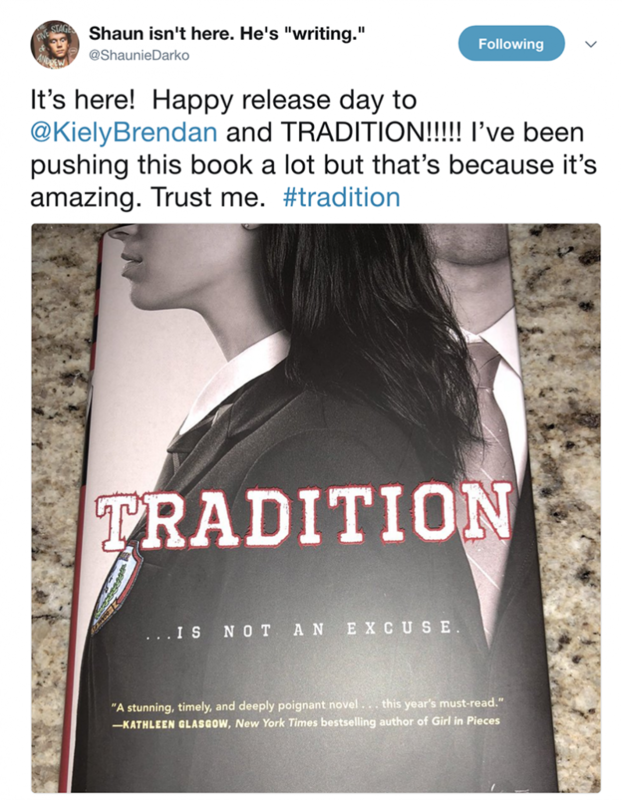 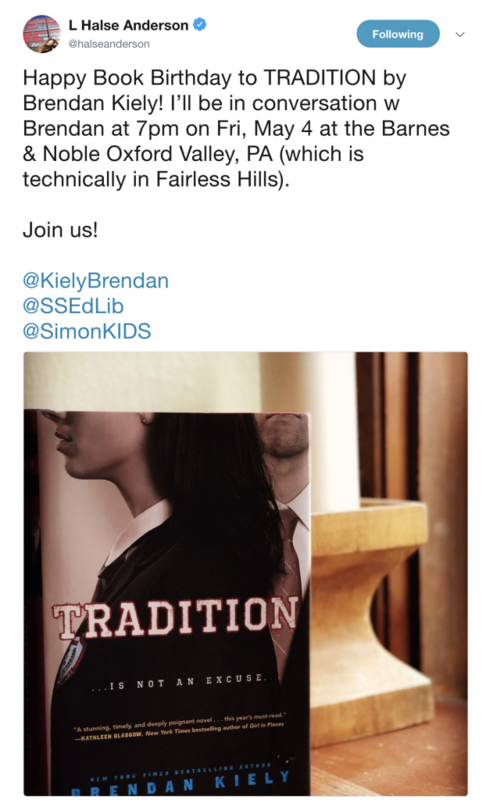 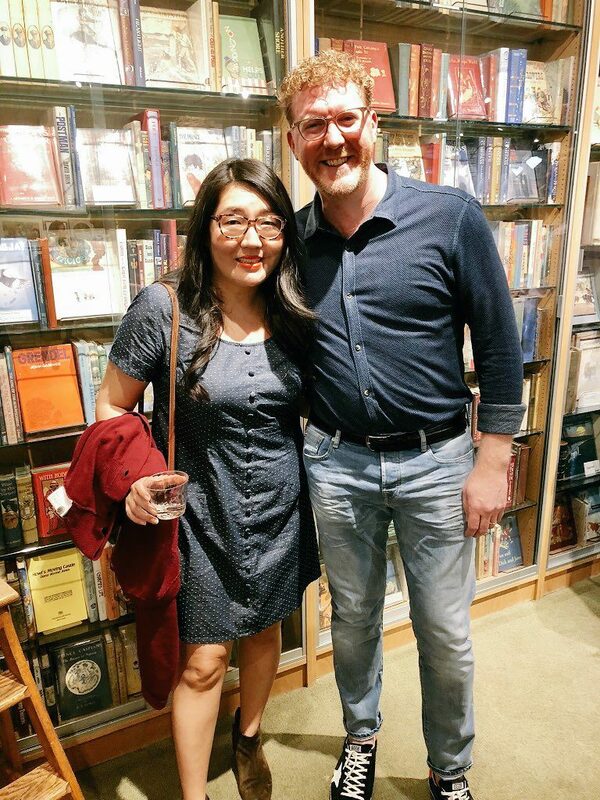 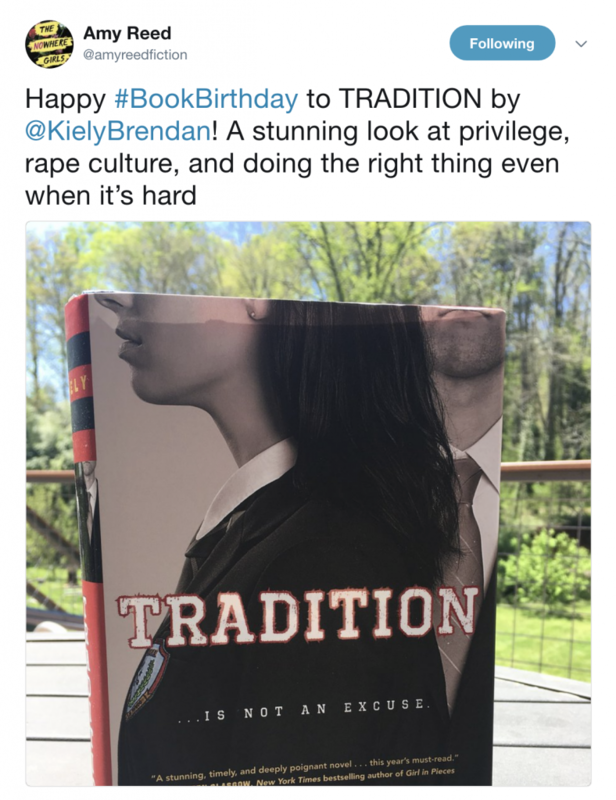 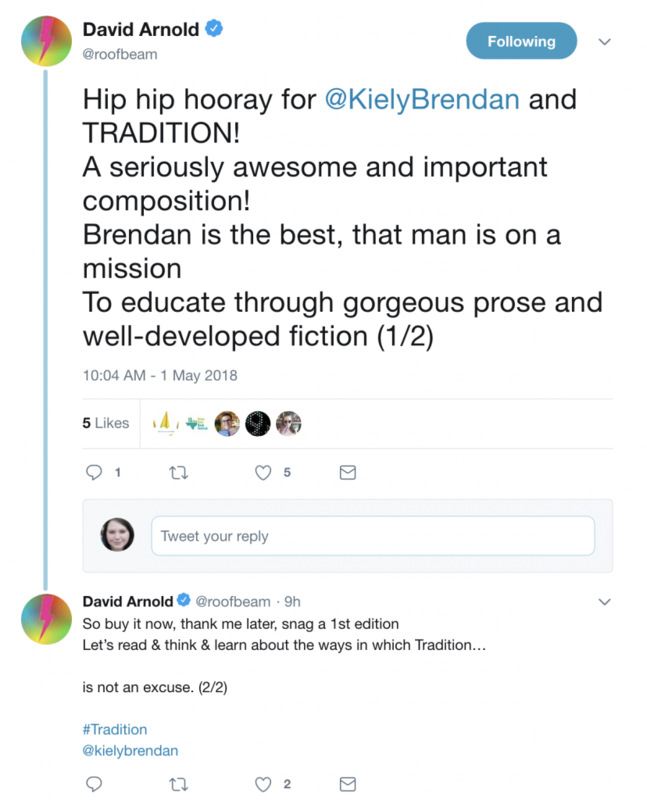 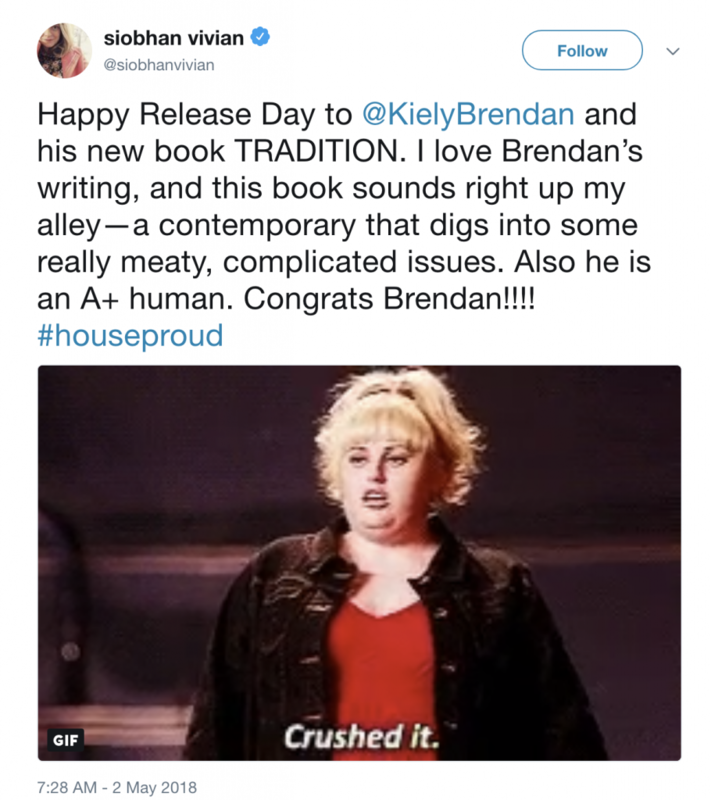 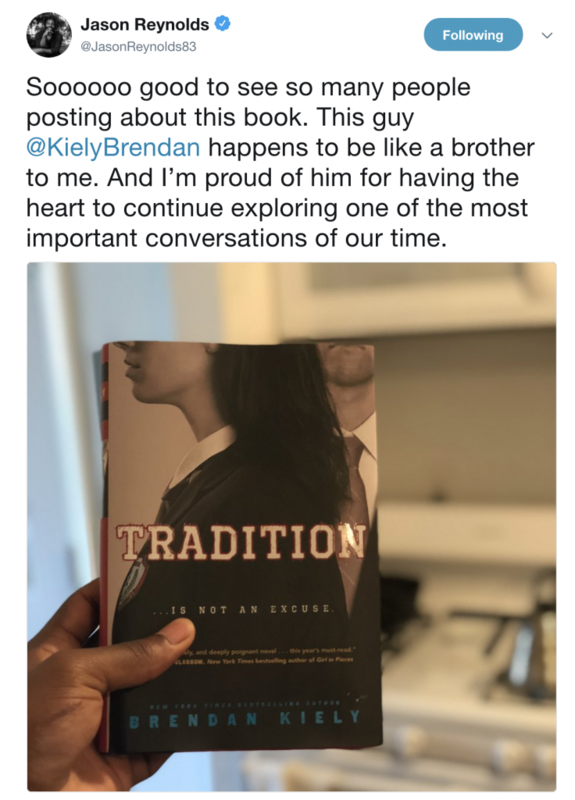 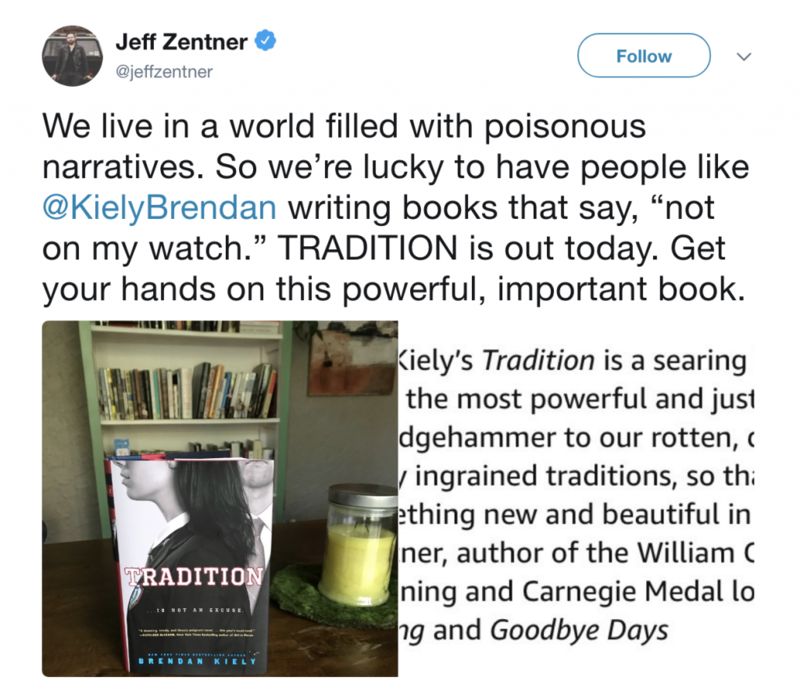 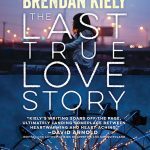 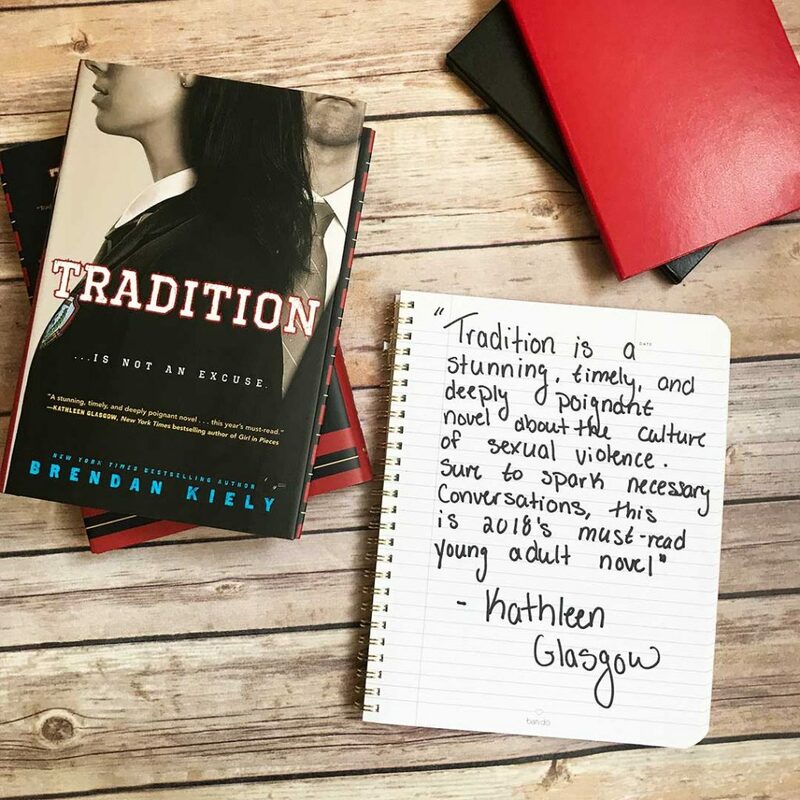 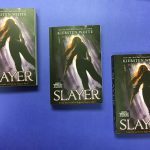 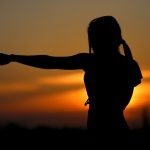 Recently a book came out that got a bunch of our favorite YA authors buzzing: Tradition by Brendan Kiely. 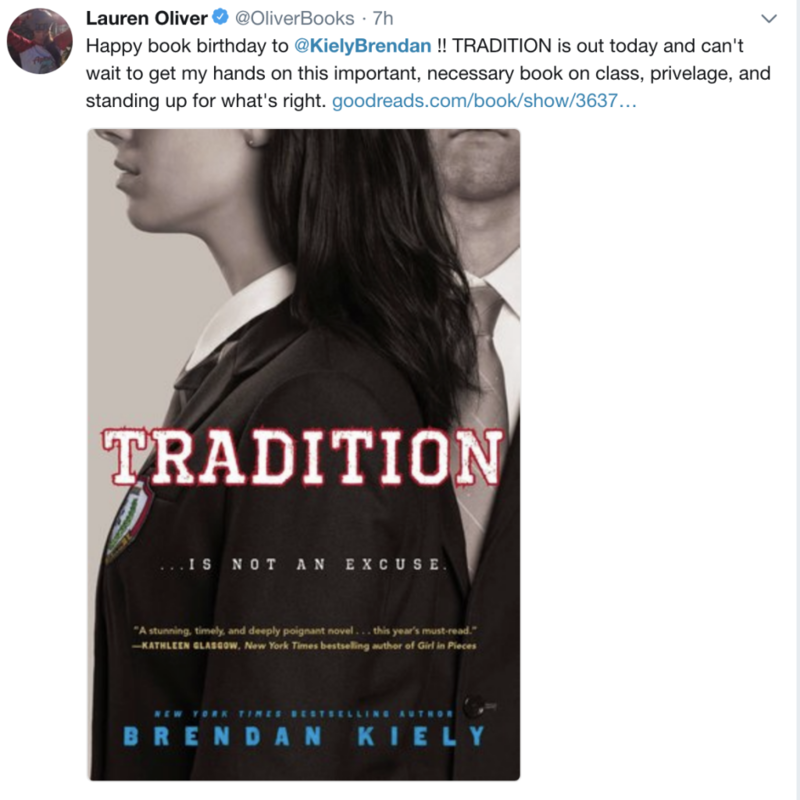 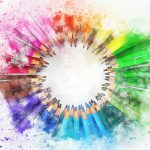 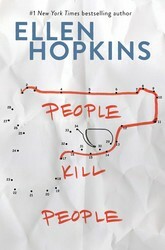 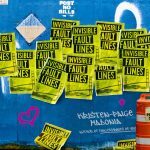 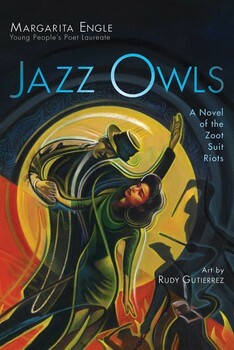 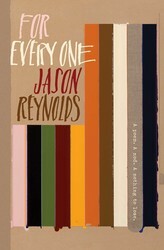 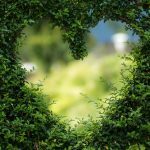 It’s the story of two students at a prestigious New England prep school who find themselves in conflict with the academy’s long-standing–and often quite harmful–traditions and how they work together to oppose and upend these established cultural norms in defense of themselves, each other, and all students, both current and future. 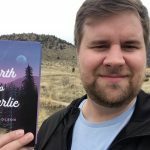 If you think that sounds amazing, well, you’re not alone. 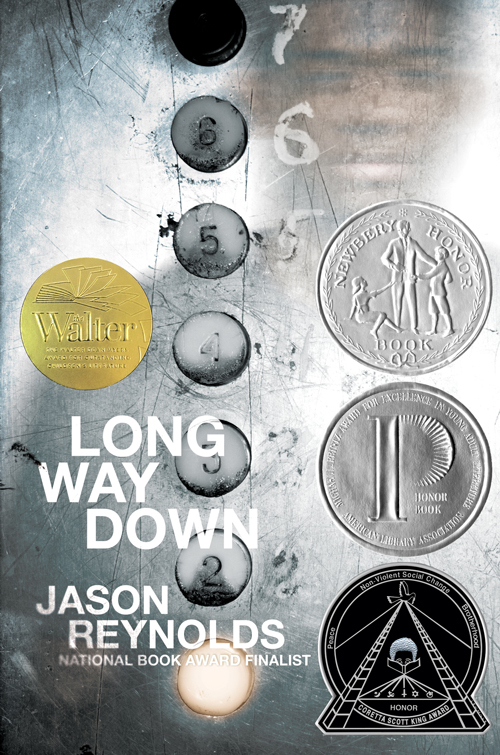 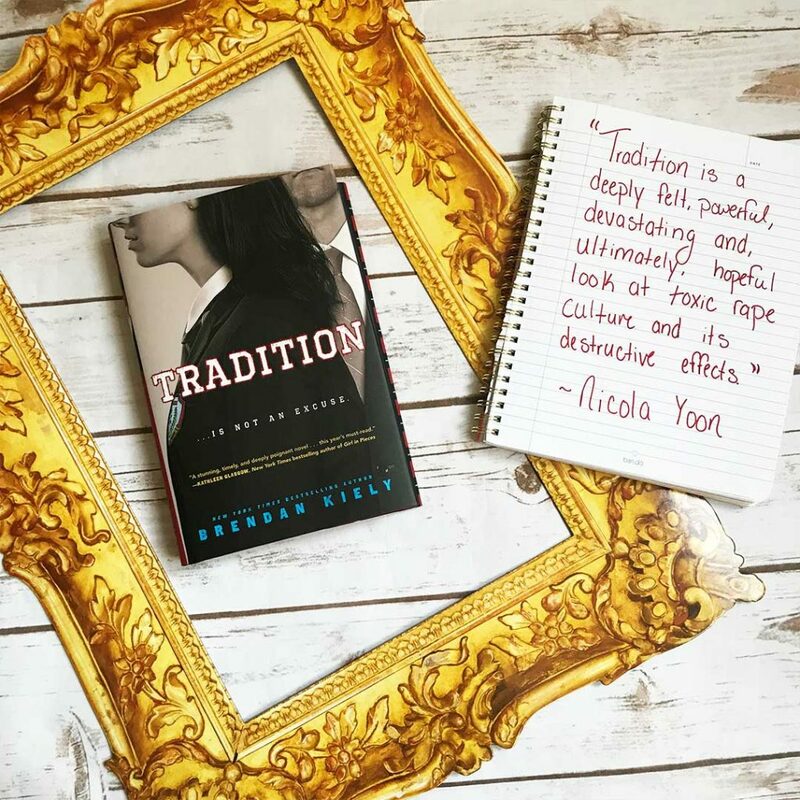 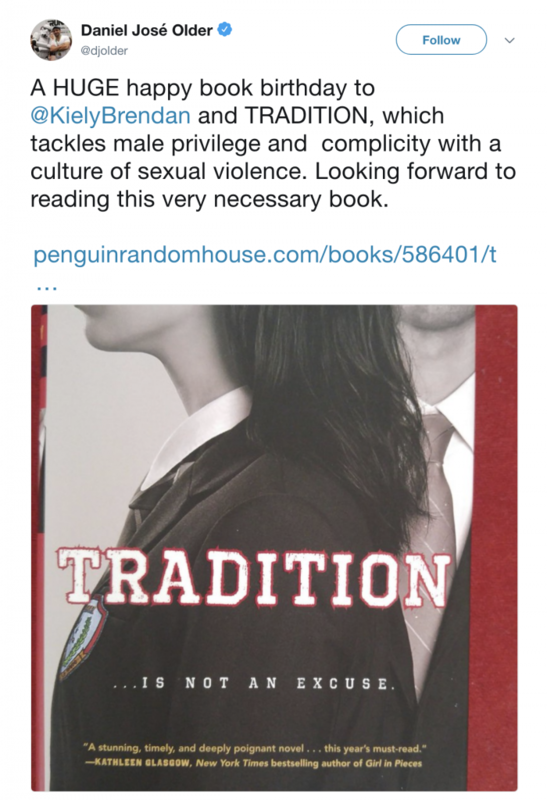 Check out what your favorite authors are saying about Tradition!